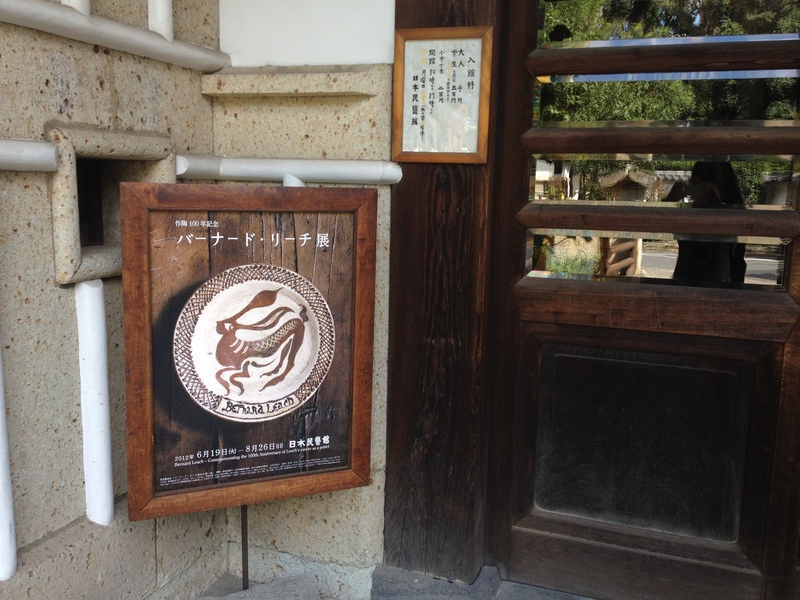 Recently I’m really getting into Japanese folk craft, and my friend live in Tottori told me this exhibition yesterday. So this morning I checked there. 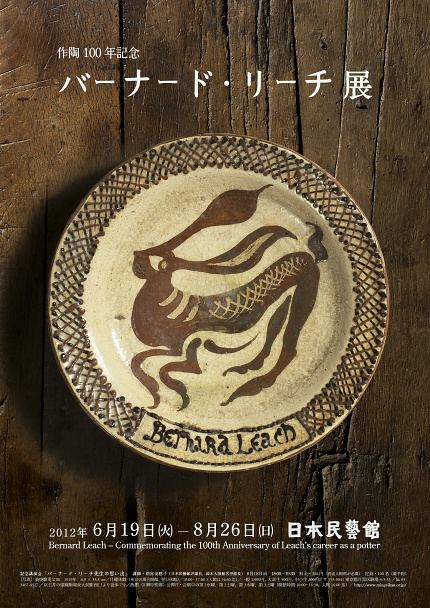 Bernard Leach born in Hongkong and had stayed his childhood in Japan, is the peson who had great influenced Japanese folk craft movement at early 20th century. 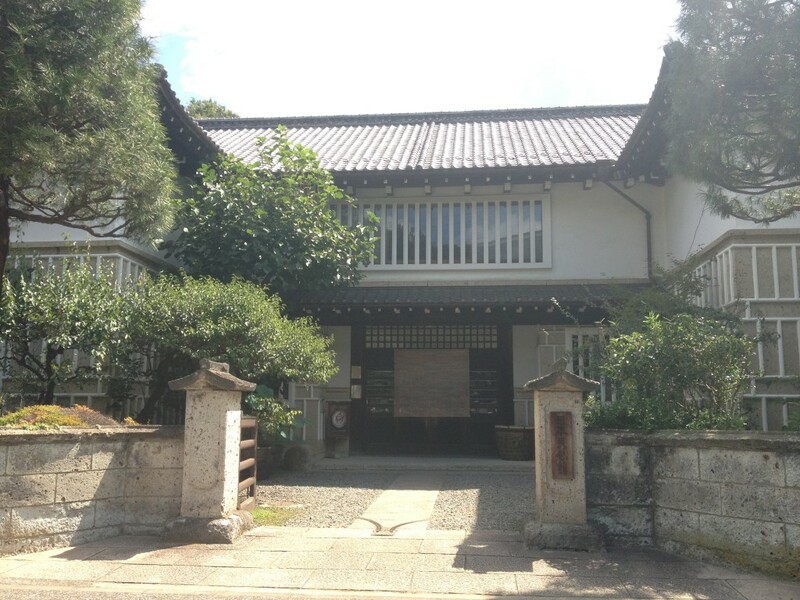 He socialized with Muneyoshi Yanagi, Shoji Hamada, and other young people group called “Shirakabaha”. 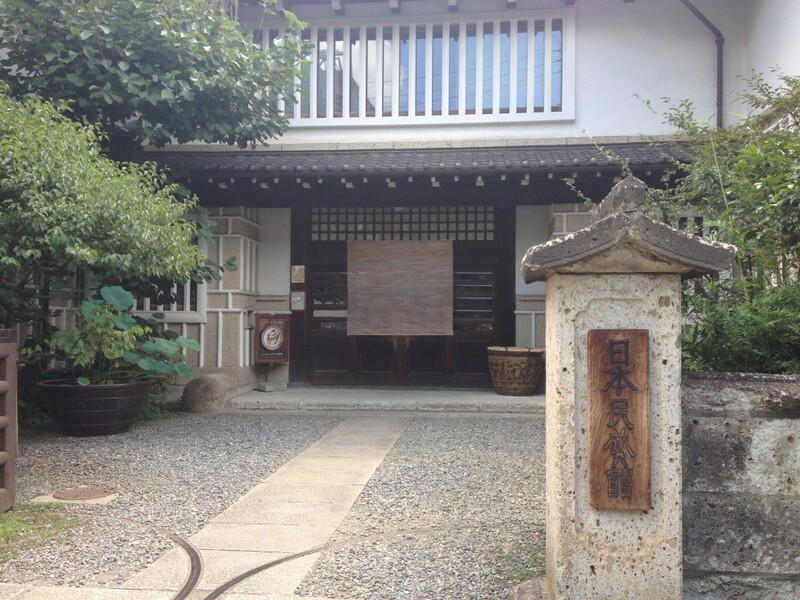 This is the Japanese Folk Craft Museum. 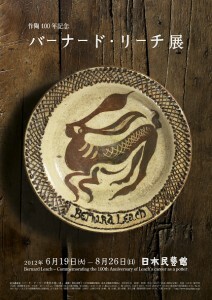 I think basically he’s a pioneer of slipware technique in Japanese folk craft seane. 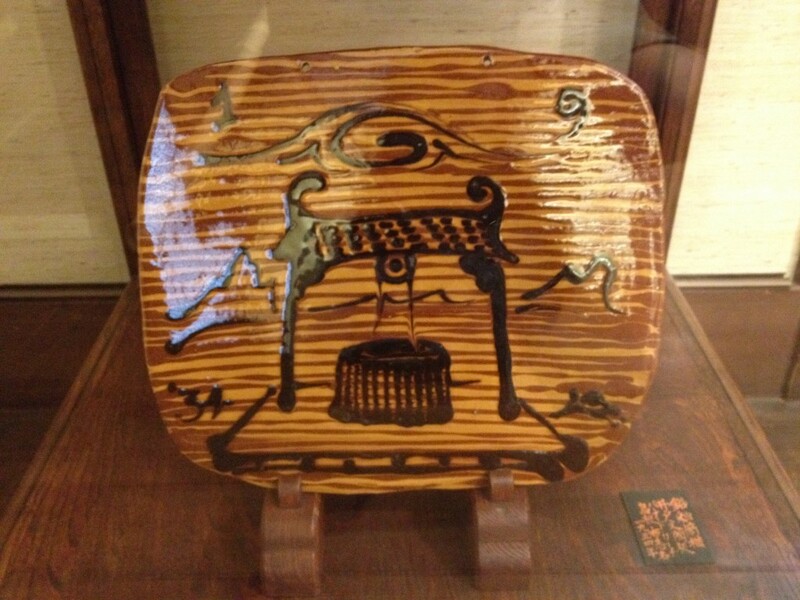 There’re many ceramics made by slipware, like this one. It seemed he like to use animal such as goat and rabbit as a motif. You’re able to check pieces of his great work in this page.